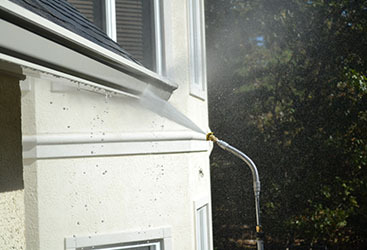 It is not uncommon for mold and moss to grow on the outside of a commercial buildings. 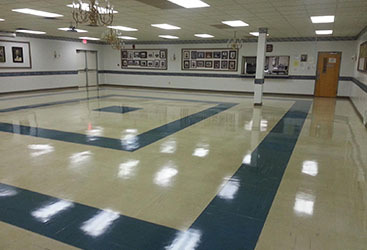 With weather and exposure to changing temperatures, it is not uncommon for the outsides of these buildings to begin to look worn. This is when most companies decide that they need to revamp the outside of their building by hiring professionals to power wash their company’s exterior. While knowing the outside of your building is clean is a great feeling, there are also other benefits that you may not have thought about. 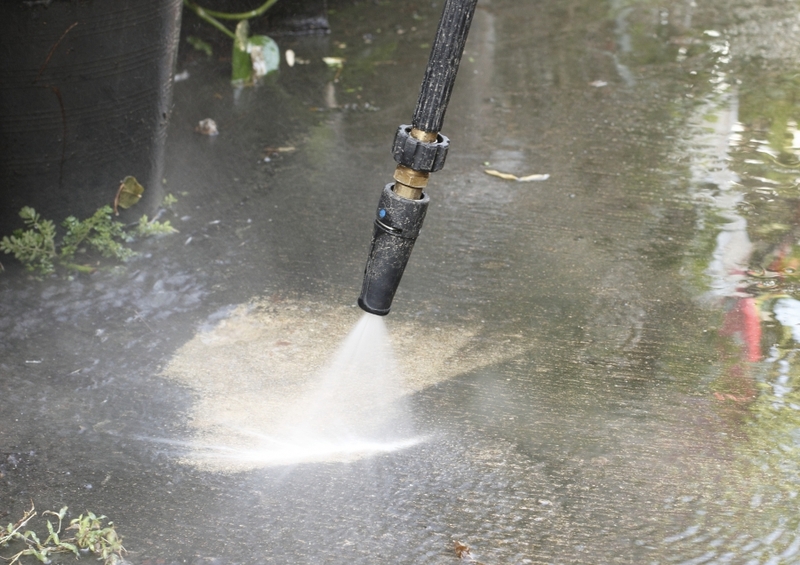 For example, if the sidewalks and other hardscape outside of your building is covered in mold, there is a good chance that employees are tracking in that mold every time they enter the building. Many people are allergic to mold species and mold that is being tracked in could be causing people who work in your building multiple symptoms like coughing, sneezing, rashes, itchy eyes and more. 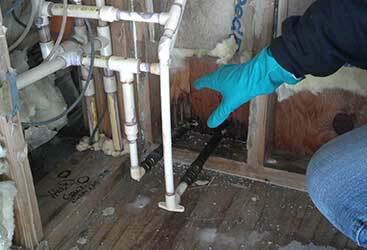 Even if you don’t see mold outside of your building, preventative action is never a bad idea. 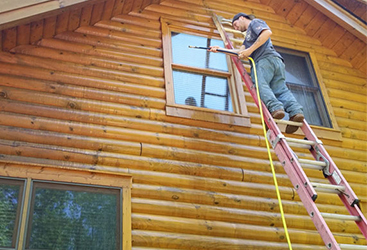 We suggest having a professional power wash your building’s exterior once at the beginning of every season for optimal results. 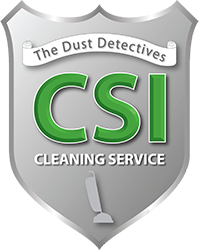 You can make your workplace a cleaner and safer place for your employees when you hire CSI Cleaning Service today. 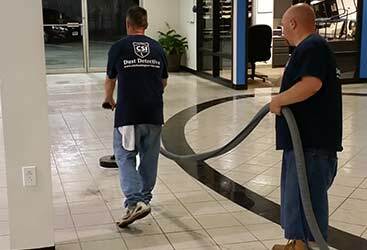 We can pressure wash the outside of your company’s building and ensure that you have the most sanitary work space possible for all those who do so much for you. Call us right now to get a quote.